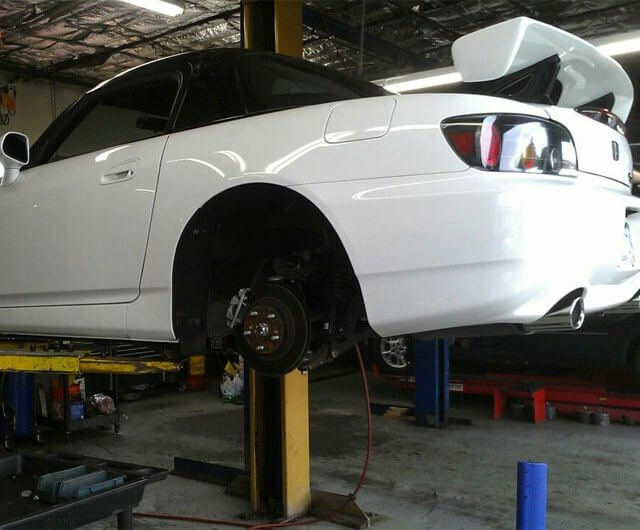 Alpha & Omega Independent Car Repair is Boulder's best choice for expert Honda repair and maintenance. We are a full-service, family-owned auto repair shop with over 36 years of experience, and are trusted by thousands of loyal customers to keep their Hondas running in top condition. Our team of reliable mechanics use the latest diagnostic tools, top-rated synthetic engine oils, and high-quality parts to perform a full range of maintenance and repair services for all models of Honda trucks, cars, SUVs, hybrid and electric vehicles. We pride ourselves on our honesty, and always provide fair estimates, straight-forward advice, and personalized automotive solutions for every customer. Call or stop by our independent automotive shop in Boulder, Colorado, today to speak with a member of our knowledgeable staff. We are conveniently located near Louisville, Longmont, and LaFayette, and provide complimentary shuttle to within the city limits of Boulder. We offer hassle-free appointments, fast turnaround times (same-day for minor services and usually within 24-48 hours for major repairs), and after hours drop-off or pick-up services upon request. The guys at Alpha Omega (Dave, Dale & Cody) are seasoned pros! They go the extra mile to make their customers happy, and charges are very reasonable. I highly recommend them! These guys took care of my truck for years with the previous owner, and since I didn't have a mechanic I stuck with them. So glad I did. They know every nook and cranny of that truck! They remember previous servicing they performed on it and are always honest and fairly priced. Highly recommend these guys to anyone.